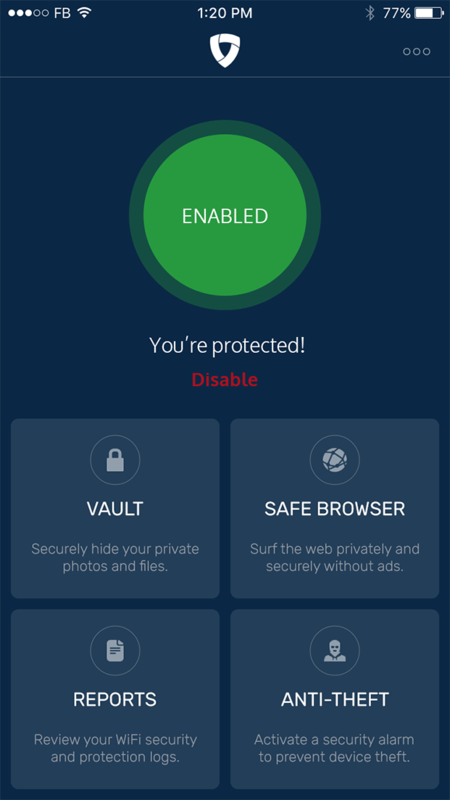 Mobile Security helps keeps you safe with a built-in browser, Vault for your private photos and files, and Anti-Theft Protection. © 2017 Mobile Security LLC. All Rights Reserved.